Former NFL linebacker Junior Seau was suffering from a degenerative brain disease at the time of his suicide last May after more than 20 seasons in the league, according to new findings from the National Institutes of Health. The NIH announced Thursday that Seau, whose suicide stunned the football world, tested positive for Chronic Traumatic Encephalopathy (CTE), a chronic brain condition that has also been documented in the brains of 50 deceased football players, including 33 who played in the NFL. The disease can lead to dementia, memory loss, and depression and is believed to stem in part from repeated head trauma. 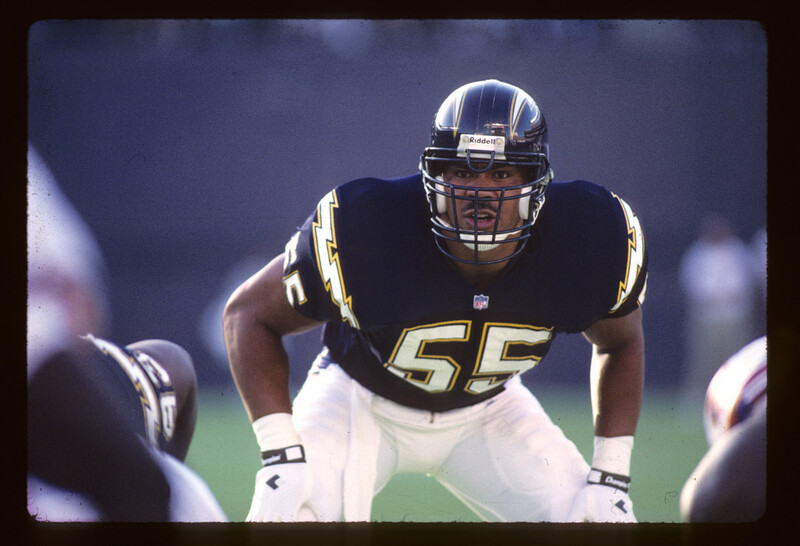 The research team that conducted the analysis said in a statement that Seau’s brain showed multiple signs of CTE, including build-ups of an abnormal protein known as “tau.” Neurofibrillary tangles of the protein were found “within multiple regions of Mr. Seau’s brain,” according to the statement. “In addition there was a very small region in the left frontal lobe of the brain with evidence of scarring that is consistent with a small, old, traumatic brain injury,” the NIH said. While CTE has long been known to occur in boxers, it was not discovered in football players until recently. More than 4,000 former NFL players are now suing the league, claiming it ignored the link between brain damage and professional football even after the discovery of CTE in former players. Central to the case is what the league knew about that link, and when. 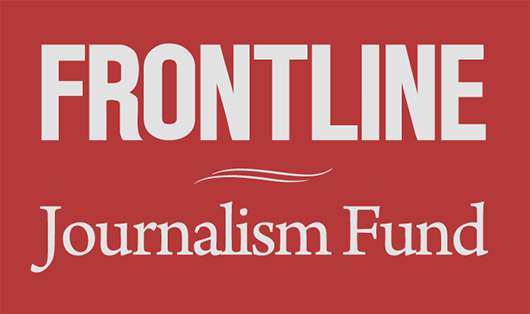 A November investigation between FRONTLINE and ESPN found that the league’s retirement board awarded disability payments to at least three former players after concluding that football caused their brain injuries. The NFL has also faced pressure from Congress. Starting in 2009, the league was taken to task in a series of Capitol Hill hearings for its refusal to acknowledge that players could face dangers posed by concussions and other injuries to the head. The league has since adopted several rule changes aimed at reducing head injuries — cracking down on helmet-to-helmet hits, moving up kickoffs, and issuing new guidelines on when a player can return to the field after showing symptoms of a concussion. Teams have also committed a $30 million research grant to the NIH.